All lease based on 10k miles/year. 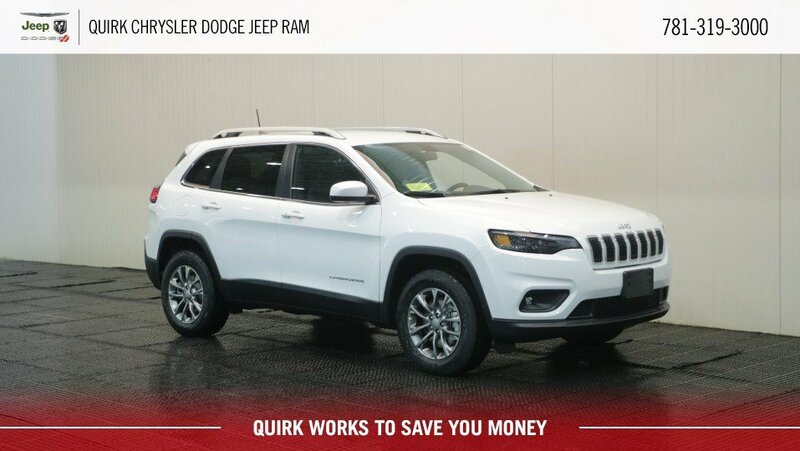 Tax title, acq, sec, reg, inspection and doc fee additional, must qualified lease conquest inventive, available to current lessees of competitive non-chrysler vehicles. Extra charge may apply at lease end. Must qualified tier 1 credit. Finance bonus required finance through chrysler capital. 0% finance in lieu of rebate. Chrysler 200 Trade in rebate, require trade in of any vehicle to Qualified. Subject to program change without notice. All transaction must be complete at time of sale. Stock #D7899@DISCOUNT. Purchaser must have a FICO credit score under 620 to receive Subprime bonus cash. Purchaser must own a business to receive Commercial Bonus. By submitting you agree to our terms and conditions . $299 documentation fee not included in final price. $20 per $1,000 borrowed. Security deposit not required. Residency restrictions apply. sale ends 04-30-2019.